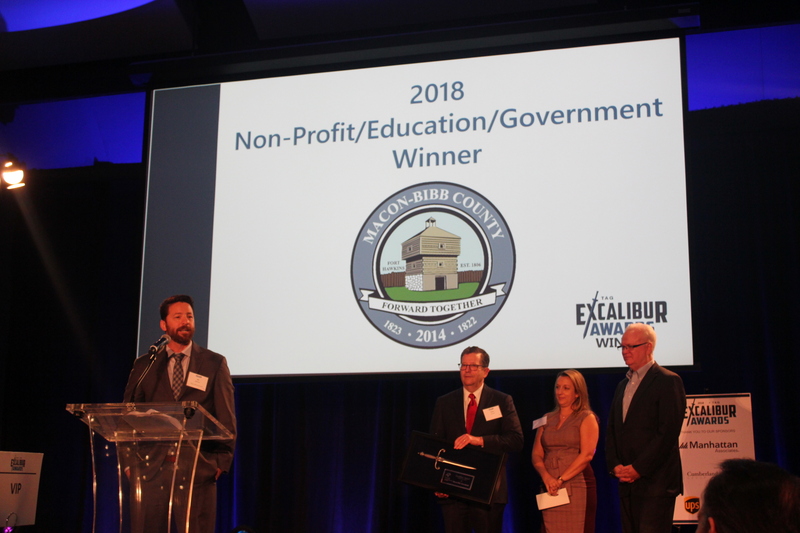 The Technology Association of Georgia (TAG), the state’s leading association dedicated to the promotion and economic advancement of Georgia’s technology industry, has named Macon-Bibb County a recipient of its 2018 Excalibur Awards in the Non-profits/Government/Education Category. The Award was announced and presented at a ceremony on October 19 at the Georgia Aquarium. 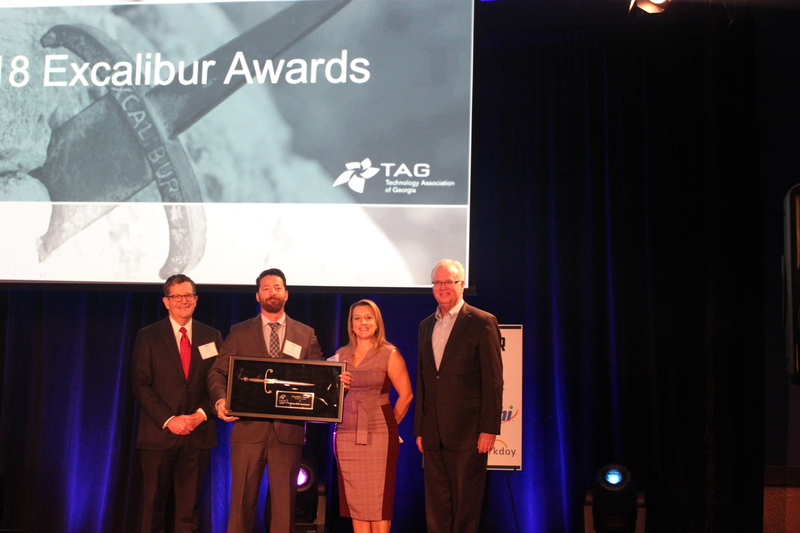 The annual Excalibur Awards celebrate Georgia companies and organizations that have taken advantage of technology to conquer the competition. 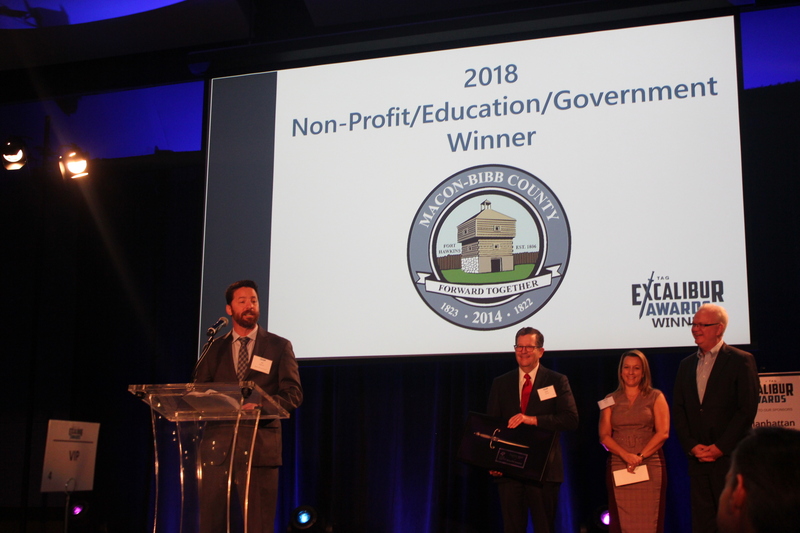 Macon-Bibb County was selected from among a variety of applications submitted by companies and organizations from across the state. 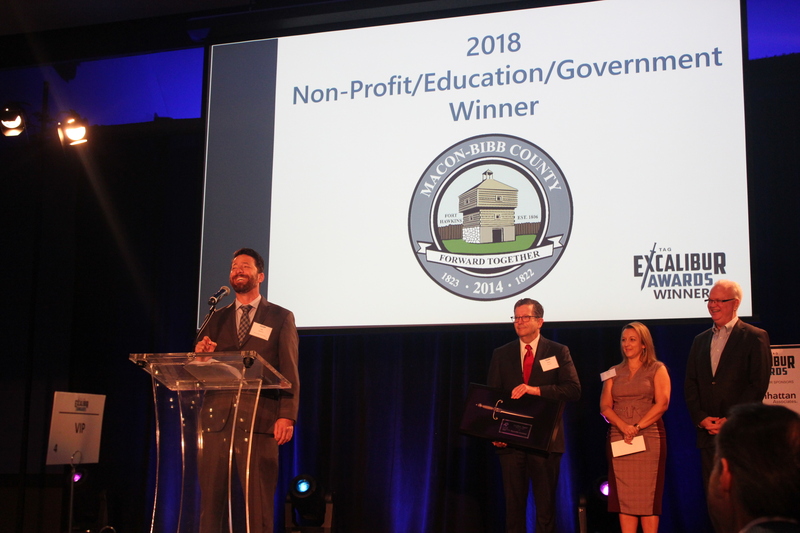 The project, MaconInsights, is the result of Macon-Bibb County’s adaptation of the concepts of open data, transparent government, and the growing interest and pervasive impact of the national Smart City movement. The Technology Association of Georgia (TAG) is the leading technology industry association in the state, serving more than 30,000 members through regional chapters in Metro Atlanta, Athens, Augusta, Columbus, Macon/Middle Georgia, and Savannah. TAG’s mission is to educate, influence, promote, and unite Georgia’s technology community to fuel the innovation economy. TAG provides networking and educational programs; celebrates Georgia’s technology leaders and companies; and advocates for legislative action that enhances the state’s economic climate for technology. TAG hosts more than 200 events each year and serves as an umbrella organization for 27 professional societies. 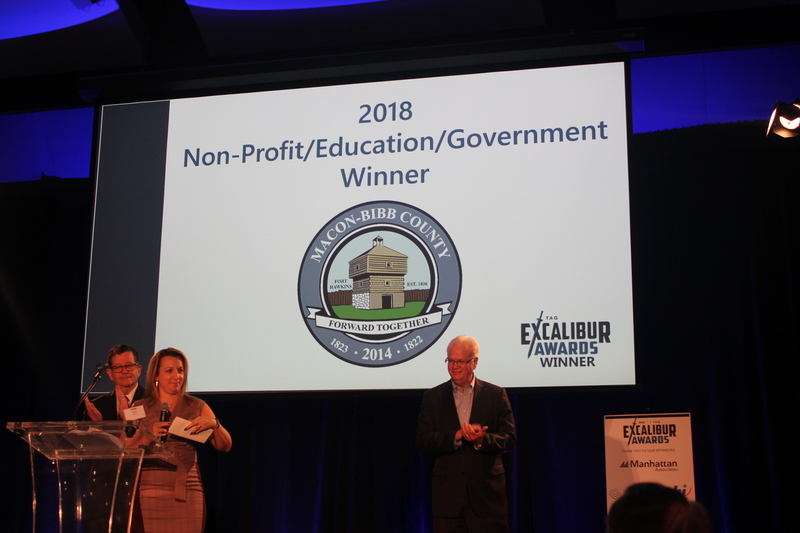 Additionally, the TAG Education Collaborative (TAG-Ed) focuses on helping science, technology, engineering and math (STEM) education initiatives thrive.